How often do you wish you had the perfect visual at a moment’s notice for fast content updates to your omni-channel digital experiences? 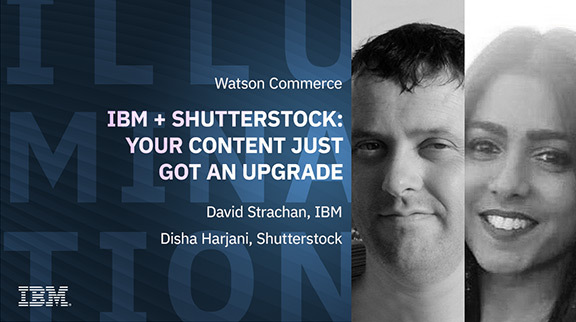 Attend this webinar to see how you can have access to Shutterstock’s creative assets, the world's largest collection of professional videos, images, and music, from within Watson Content Hub. See how marketers can use AI to find that needle in the haystack across a vast content collection to gain greater freedom and reduced workflow complexity.